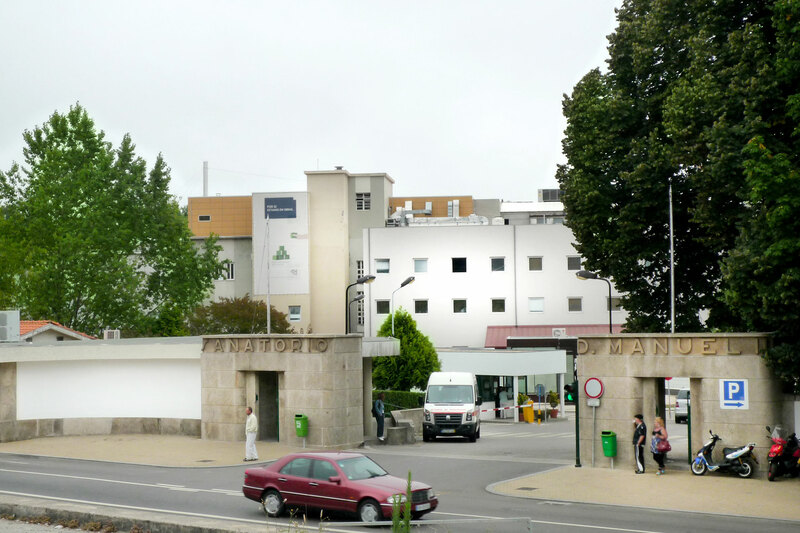 Centro Hospitalar de Vila Nova de Gaia – Espinho, E.P.E. 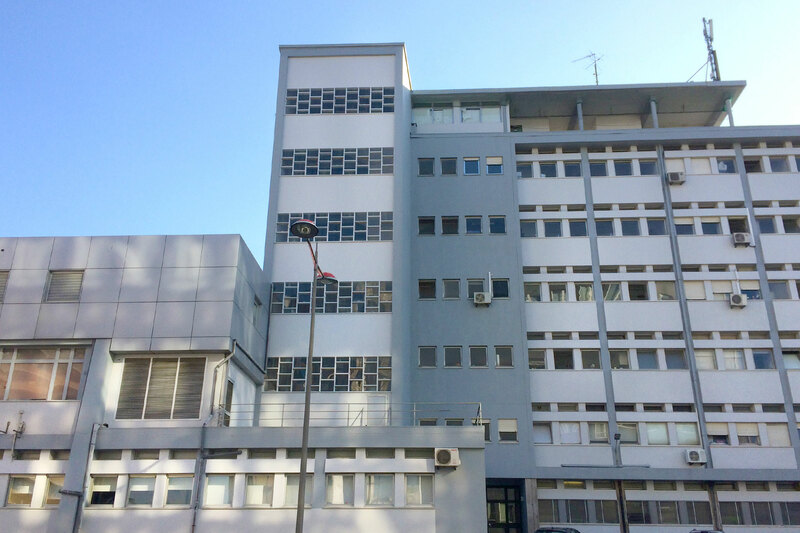 – Expansion of Department of Cardiology and renovation of Coronary Unit. 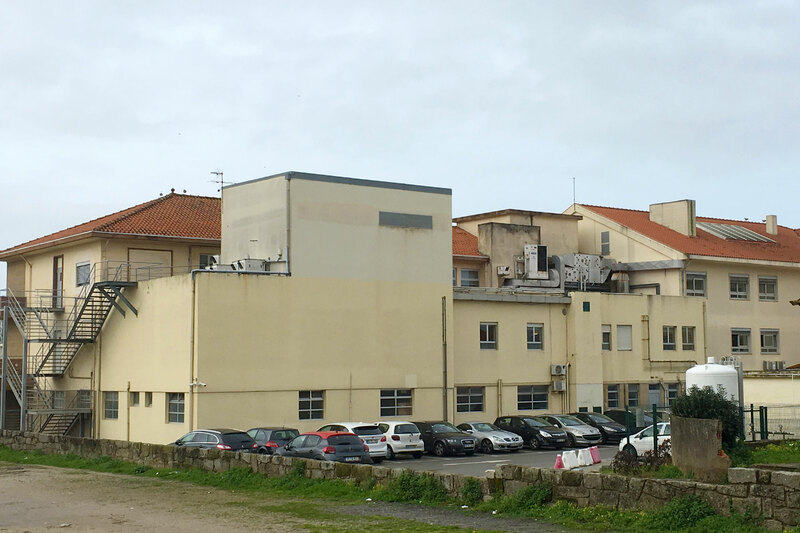 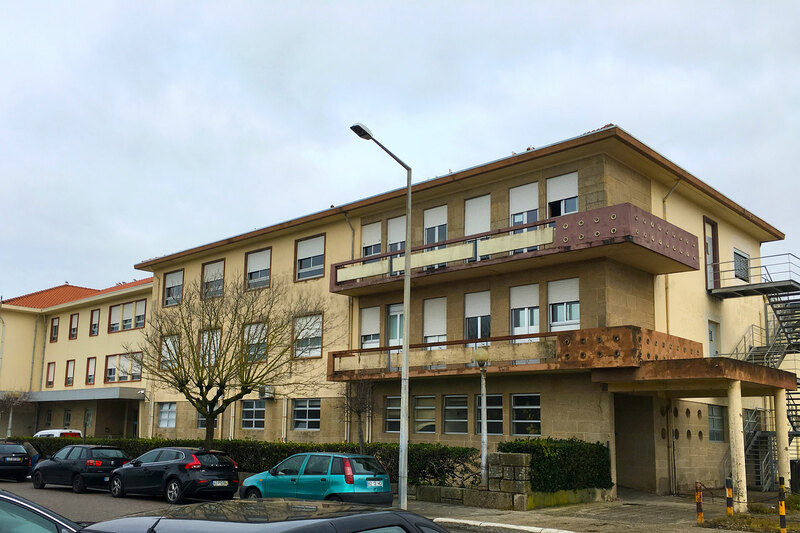 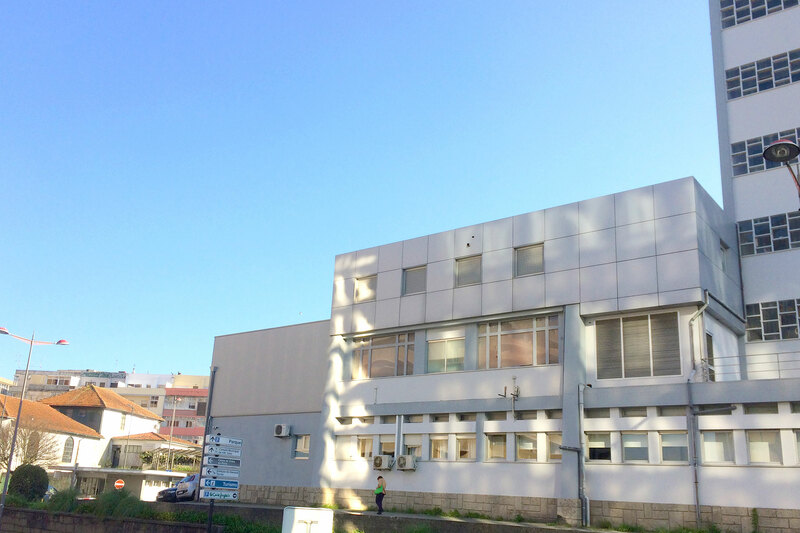 SOPSEC helped the owner on the engineerind designs and management and quality control of the 3 Units of the Vila Nova de Gaia Hospitlar Centre. 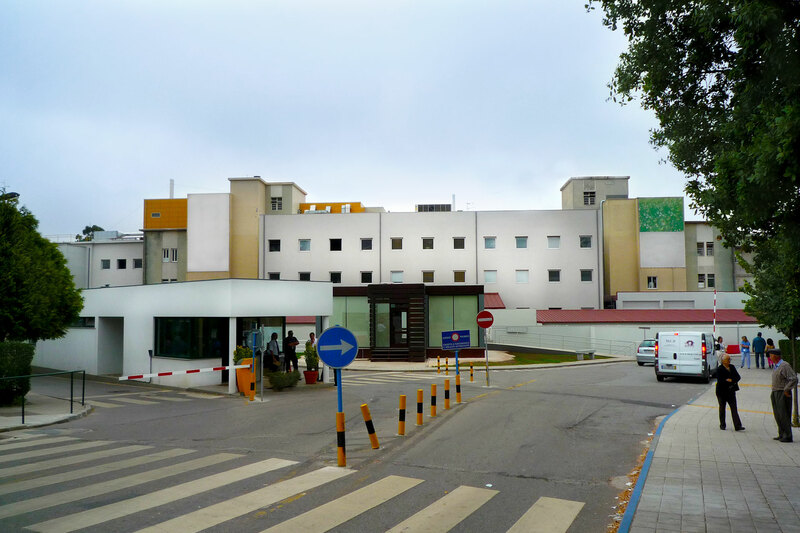 The services was extended for 7 years with greater predominance in Unit I.